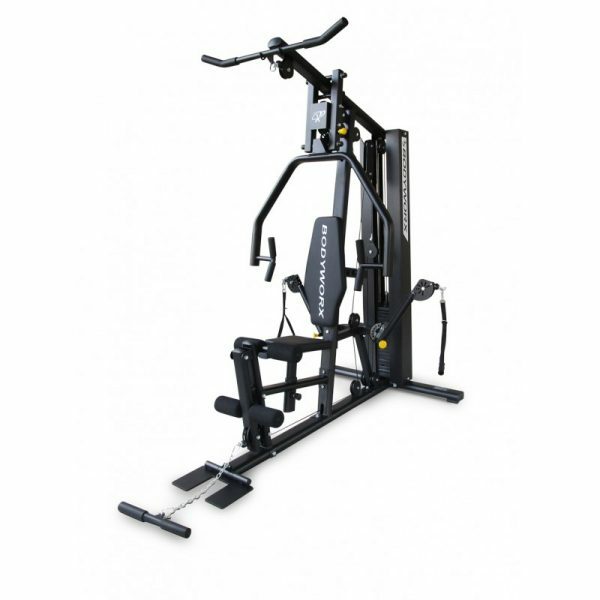 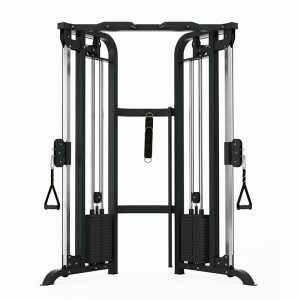 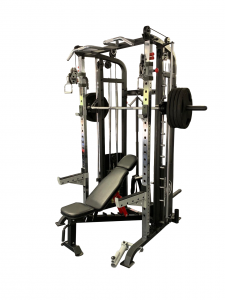 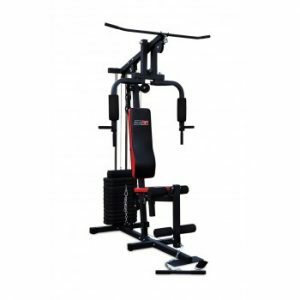 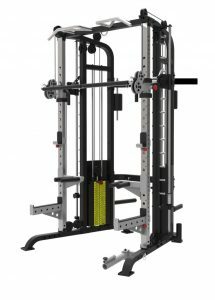 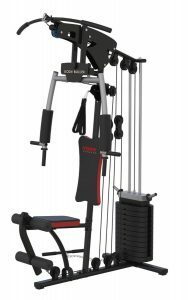 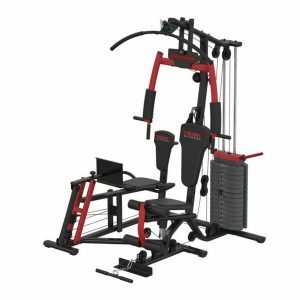 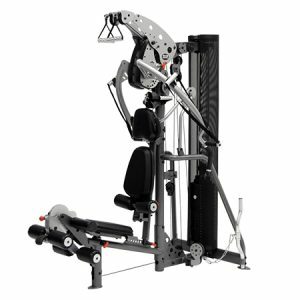 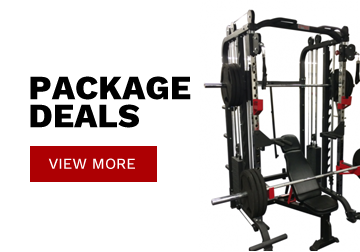 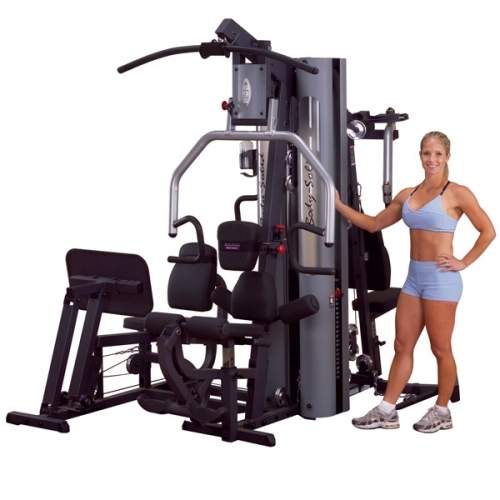 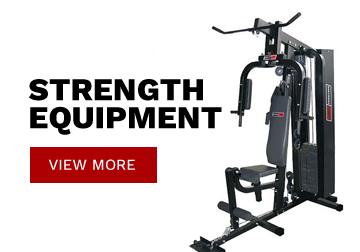 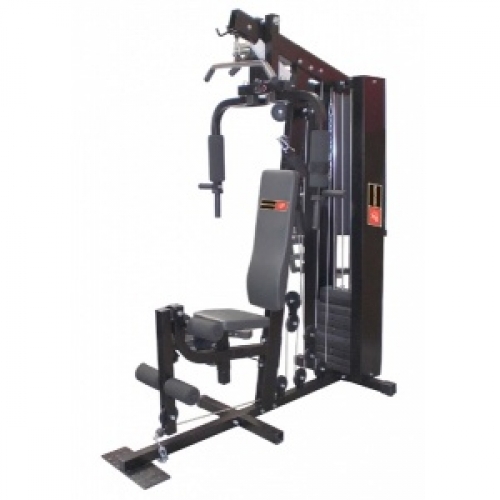 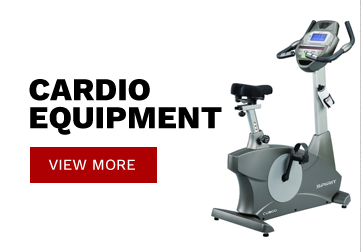 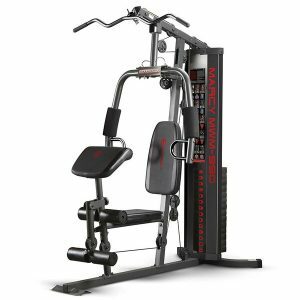 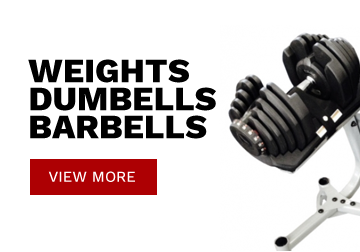 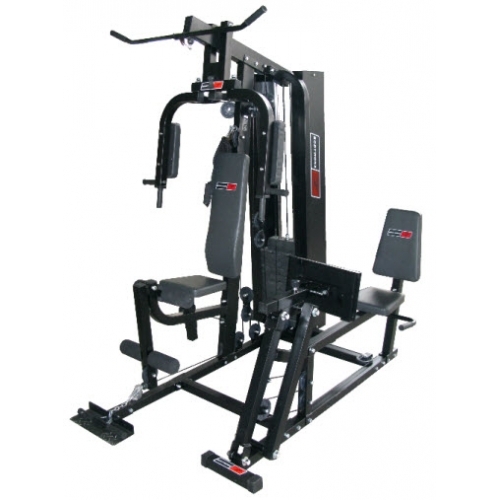 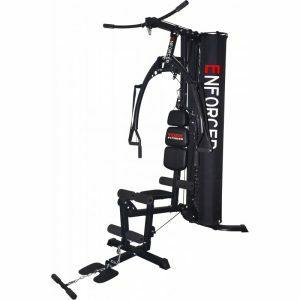 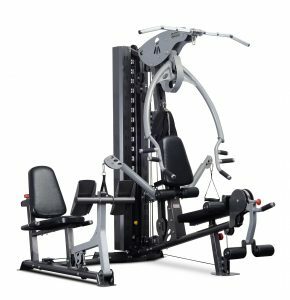 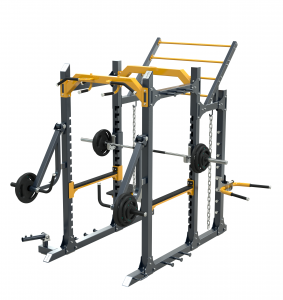 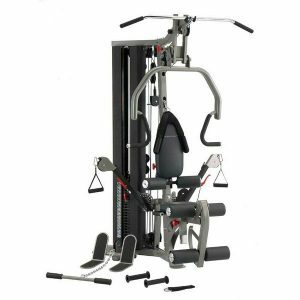 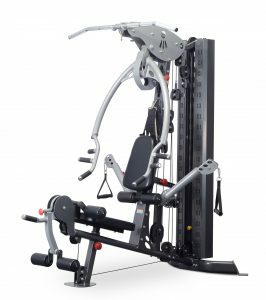 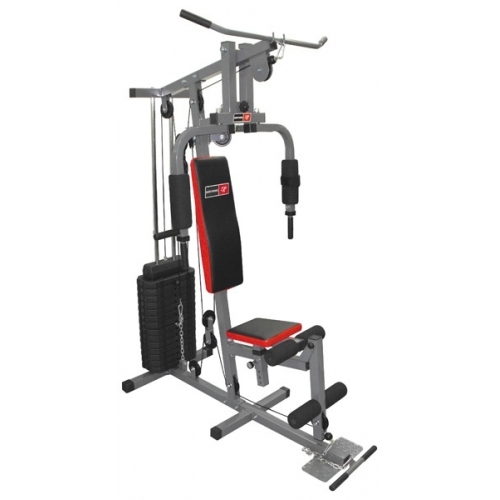 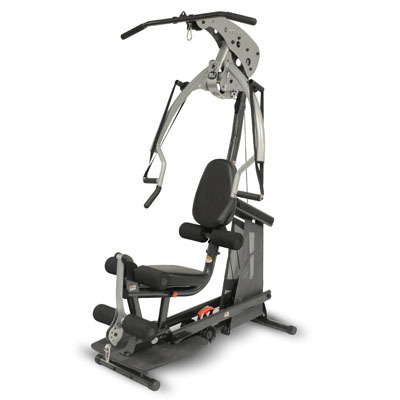 The Bodyworx L9000 Home Gym features 8 position range of motion adjustment to accommodate different starting points and extensions for chest press, shoulder press & reverse row. 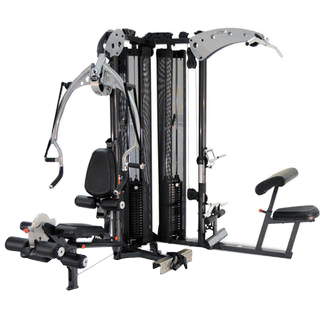 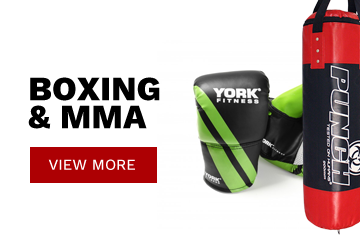 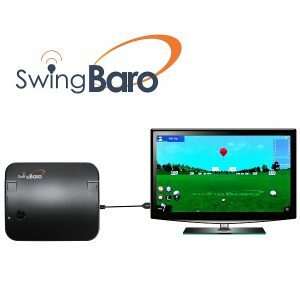 The back pad is adjustable and fit users comfortably in multiple exercising positions. 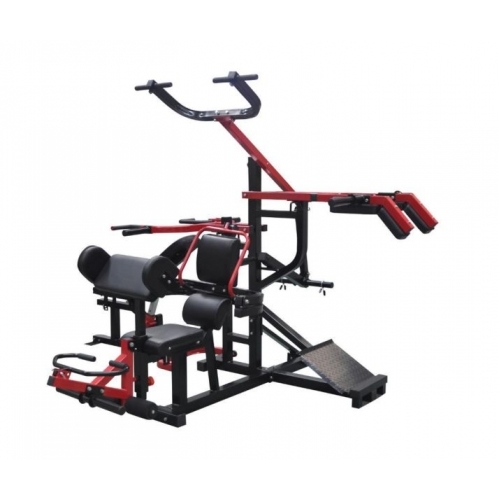 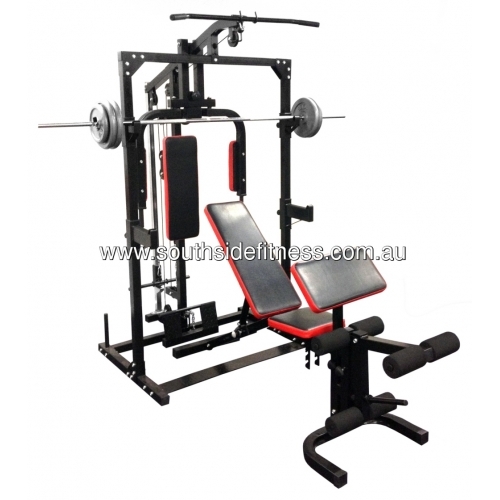 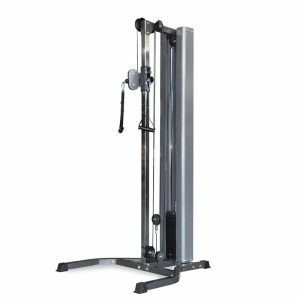 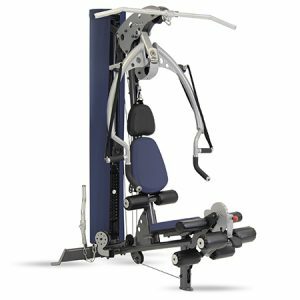 The L9000 Home Gym’s seat is easy to adjust for varying heights to position yourself correctly to get maximum benefit from different exercises. 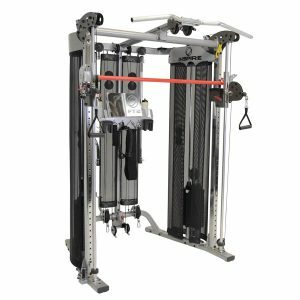 The rotating cable arms and easy adjustments provide for a huge diversity of exercises. 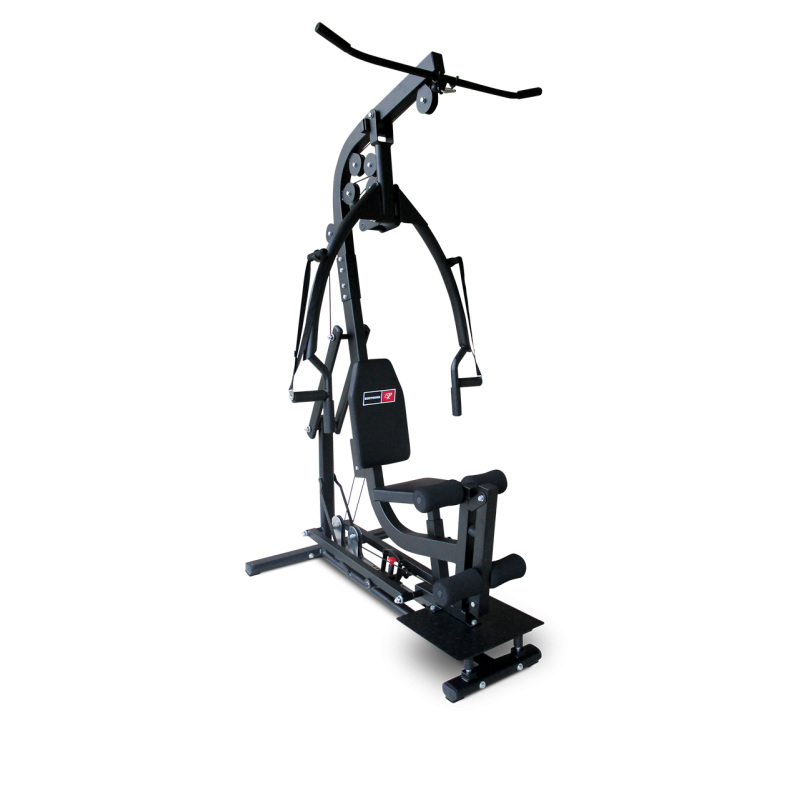 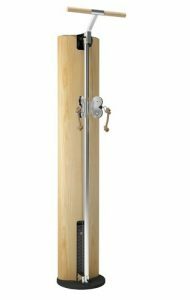 L9000 Home Gym also offers a smooth workout with 10mm grooves to prevent cables jumping off the pulleys. 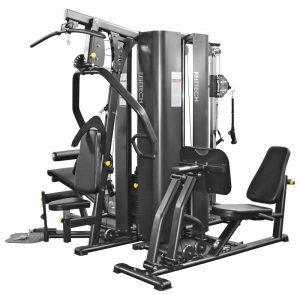 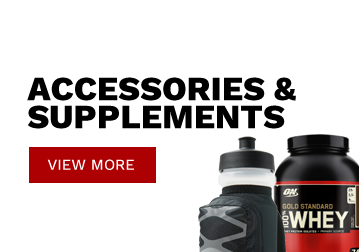 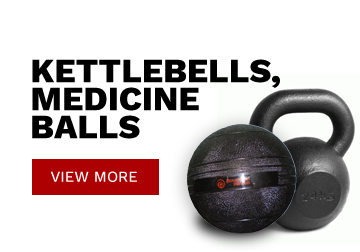 You can perform chest press, shoulder press, lat pull down, tricep extension, seated leg extension, standing leg curl, seated reverse row, horizontal low row, standing upright row, standing & upright arm curl.